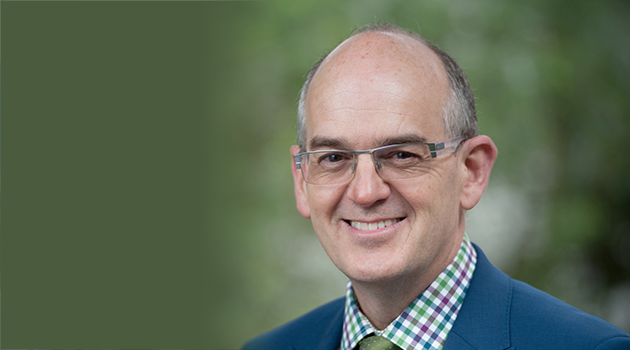 We’re pleased to announce the appointment of former New Zealand Minister of Health, the Hon. Tony Ryall, as Chairman of our Board, following Alan Clarke's decision to step down from the position. Alan is handing over the Chairmanship due to work commitments in his current role as Managing Director and CEO of Hellaby Holdings Ltd. However, he will remain as an Independent Director of our Board. Tony takes on the position of Chairman after serving as an Independent Director since February 2015. He brings a wealth of health industry experience, having served as the Minister of Health from 2008 until his retirement in 2014. "While nib is relatively new to New Zealand it is bringing new energy and innovation to the health insurance market. I'm excited about the opportunities ahead with nib establishing itself as the country's fastest growing health insurer," Mr Ryall said.